A contemporary Sheet Set from the Porto bedlinen range crafted in soft cotton sateen and finished with simple stitched hems. The upper sides of the pillowcases feature solid colour backgrounds with borders of narrow contrasting stripes while the undersides are plain. 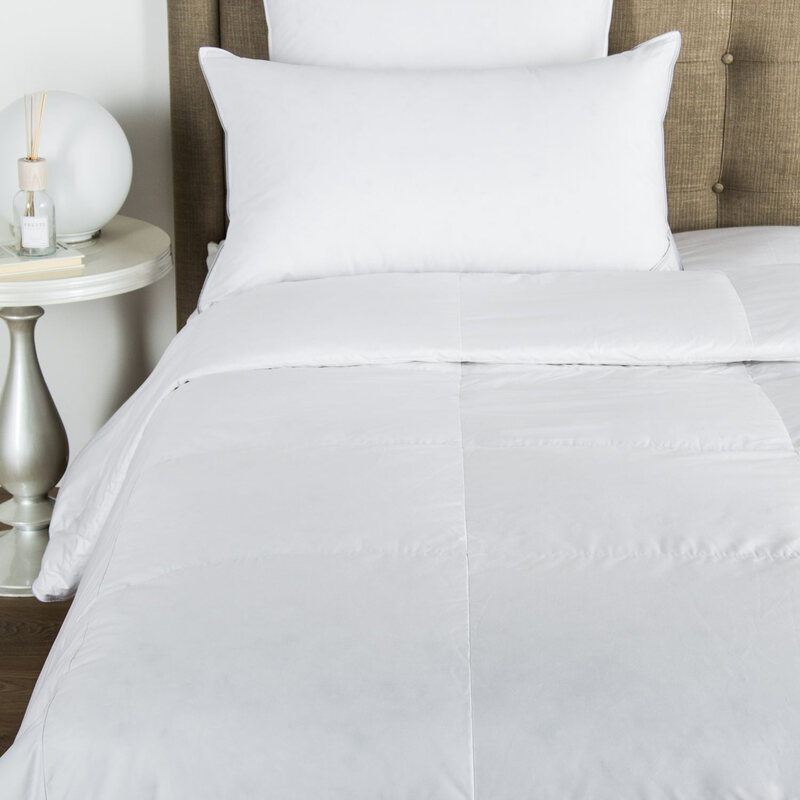 This stylish Porto Sheet Set combines classic tones to create a design with a contemporary edge. 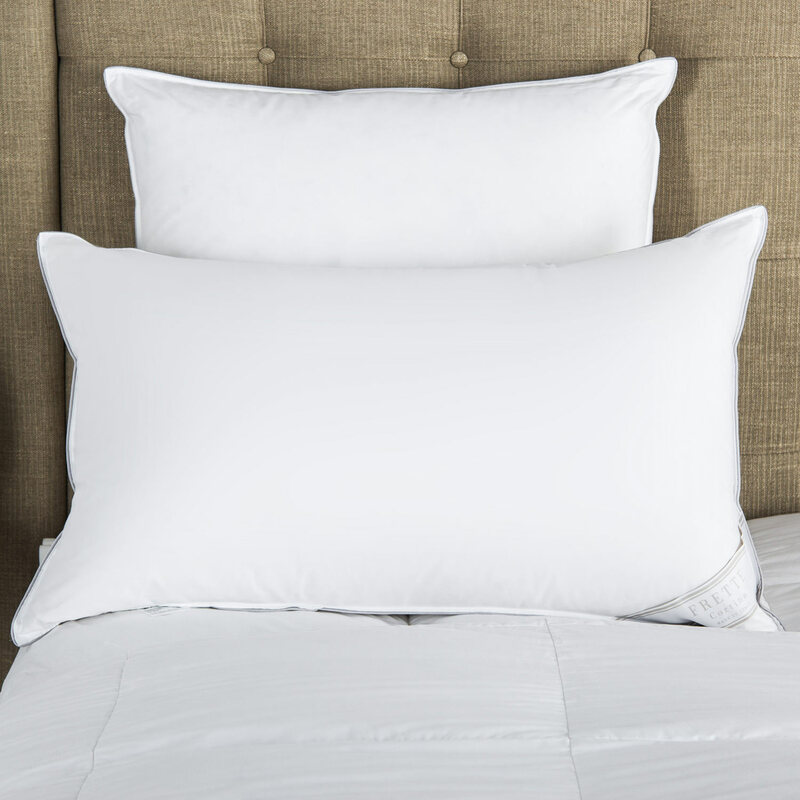 The soft sheen of the sateen fabric offers a luxurious feel to the top and bottom sheets and two matching pillowcases with contrasting borders. Together the set provides a magnificent focal point for the bedroom. 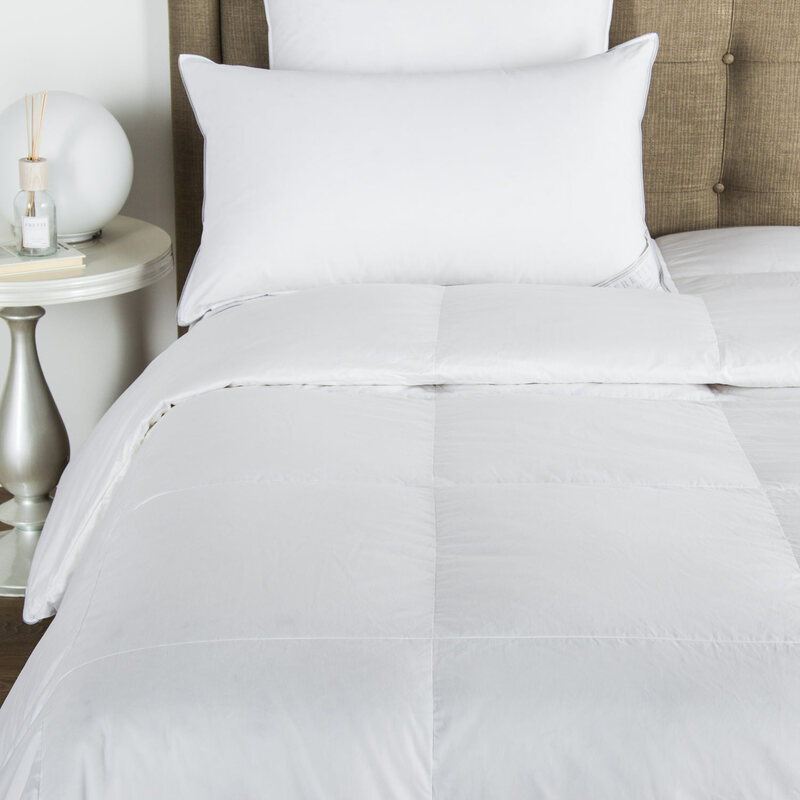 The sheet set includes a top sheet a bottom sheet and two pillowcases. 100% cotton. Made in Italy.